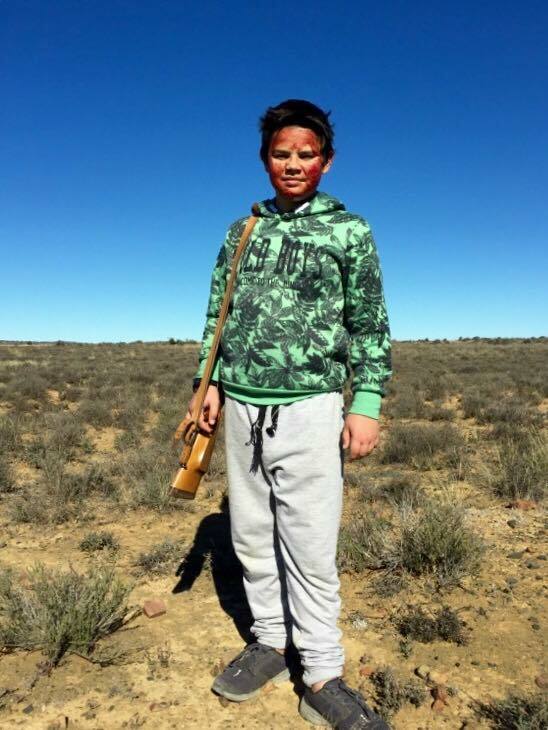 So my son went on his first hunt and bagged a springbok with his first shot with a Sako .234 from his cousin. 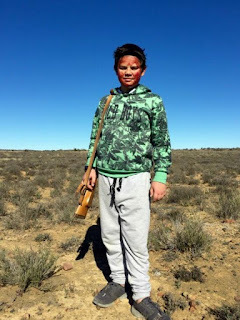 I'm not a big hunting fan but he's his own man and his is not my life. I'm super proud of him, mostly for making his own decision and setting it through.